Back when the club had an actual newsletter every once in a while an issue would have a feature called Tips and Techniques. These were handy tips found on the net that were passed on to HCH members. Up to this point that feature has remained absent from HCH News. Figured it was time to bring back Tips and Techniques for club members and readers of this page. Here is a tip for those of us who have had the frustrating experience of ruining the head of one of those little Phillips head screws in an engine, or when assembling an ARF airplane or helicopter. It might not have been entirely your fault. You just may have been using the wrong type of screwdriver. 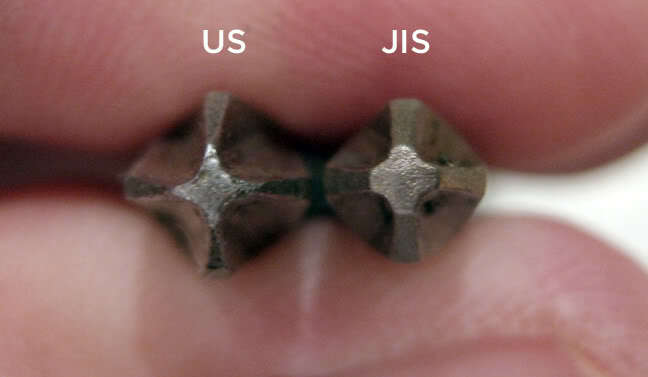 Since most ARFs, helicopters, and even engines are built in the Far East, many manufacturers use what are called “JIS” crosshead screws; JIS meaning Japanese Industrial Standard. The screws look almost identical to Phillips, but they are just different enough to make you a little crazy. 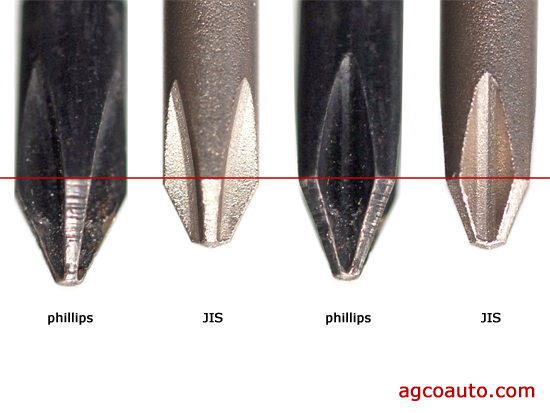 Of course just like metric screws and bolts, the manufacturers may include both JIS and Philips screws in your kit. 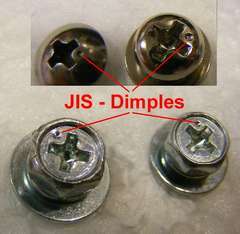 The JIS can be identiﬁed by a tiny dimple on the head, or by the fact that you can only get them out by using vise grips! You won’t ﬁnd JIS screwdrivers for a dollar at Harbor Freight, but they are available online in a wide range of prices. Just do a Google search for JIS screwdrivers. Try them; you will be happy you did! Gallery | This entry was posted in Tips and Techniques. Bookmark the permalink.